>>> VH Audio Price Matching Policy - we match our competitor's advertised pricing! 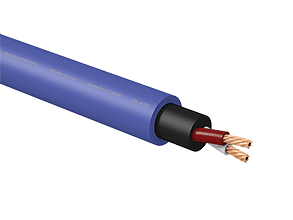 Furutech DSS-4.1 Speaker Cable is now in-stock, and available in bulk, by the meter, along with the Furutech Speaker Cable Splitters. 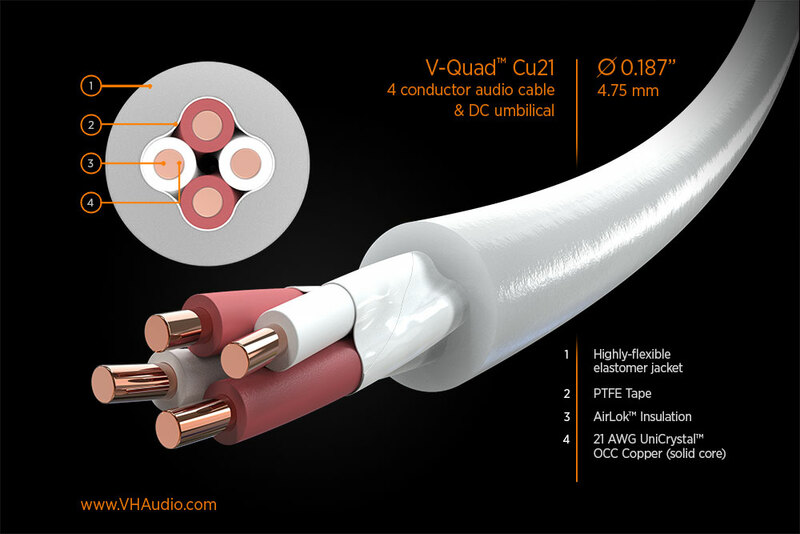 VH Audio cryo-treated Star Quad OFC hookup cable with AirLok dielectric for internal chassis (power or signal), speaker cable (cabinet, amp-to-speaker, or crossover hookup), and DC umbilicals is now in stock and ready to ship. 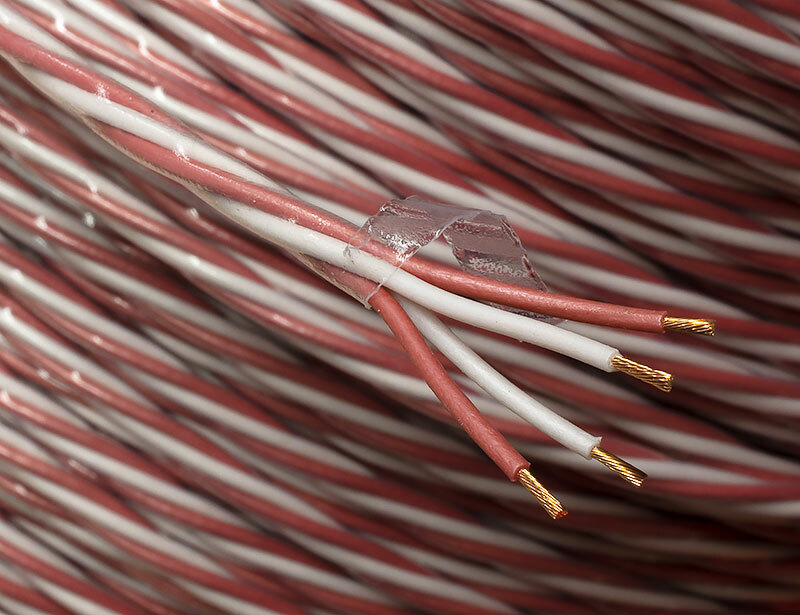 VH Audio cryo-treated OFC hookup cable with AirLok dielectric for internal chassis (power or signal), speaker cable (cabinet, amp-to-speaker, or crossover hookup), and DC umbilicals is now in stock and ready to ship. 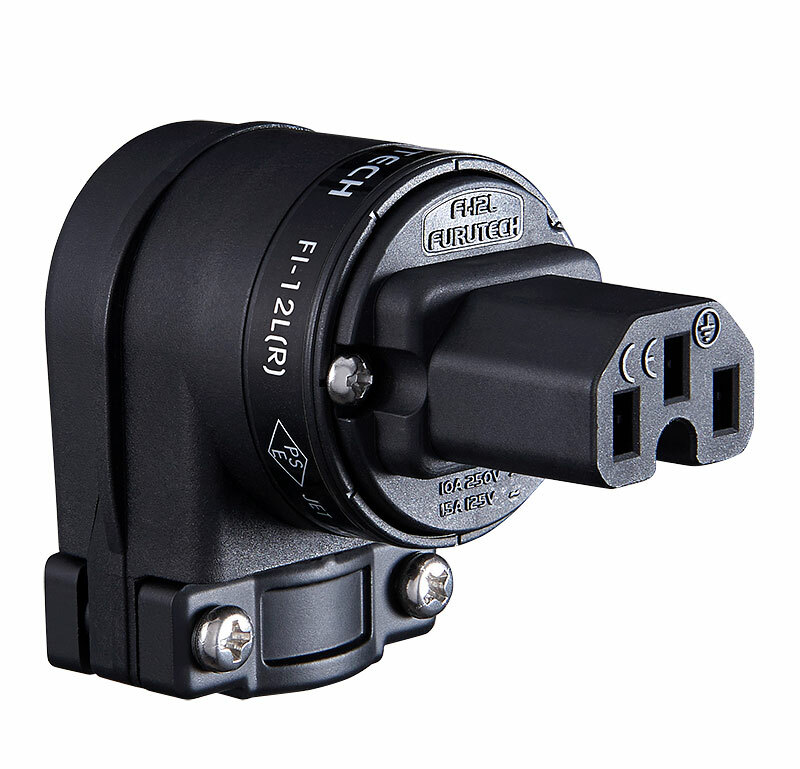 Furutech NCF Booster Signal for XLR, RCA, or any signal cables and connectors is now in stock and ready to ship. 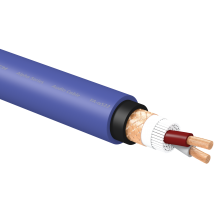 Furutech FA-aS22 Interconnect cable, is now in stock, and available in bulk by the linear foot. 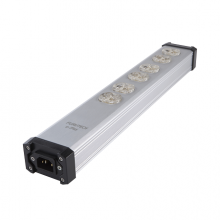 Furutech e-TP66 Power Strip, with Gold or Rhodium plated receptacles are now in stock and ready to ship. 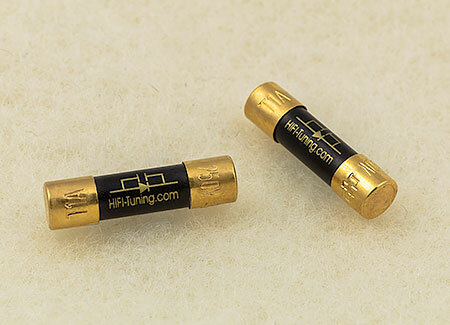 Furutech FI-12L Male and FI-12L IEC connectors, with either Gold or Rhodium plating are now in stock and ready to ship. 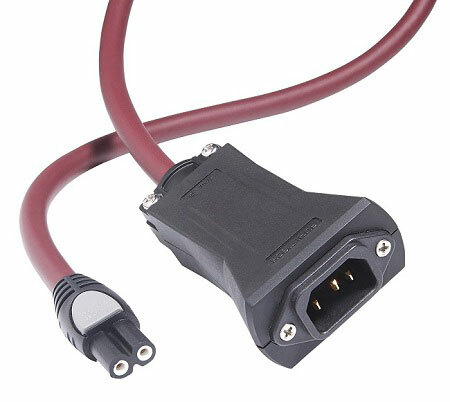 V-Quad Cu21 DC Power and signal / speaker crossover hookup cable is now in stock and ready to ship. 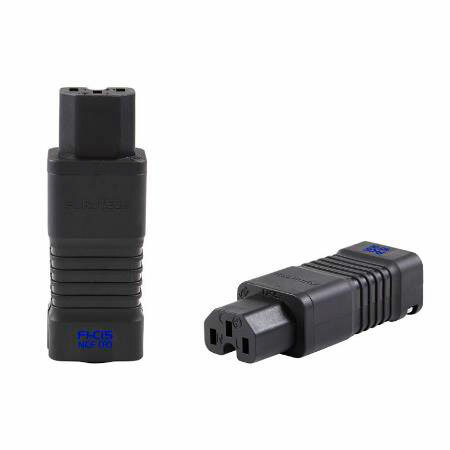 Oyaide DC 2.1G & Oyaide 2.5G DC connectors are now in stock and ready to ship. 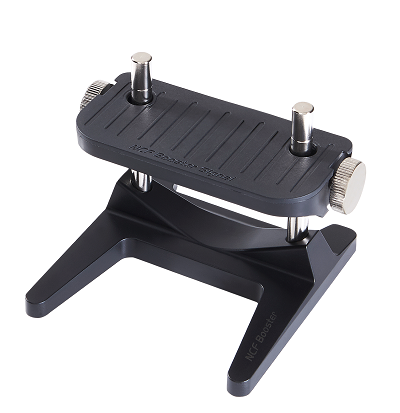 Furutech Flow-08 is now in stock and ready to ship. 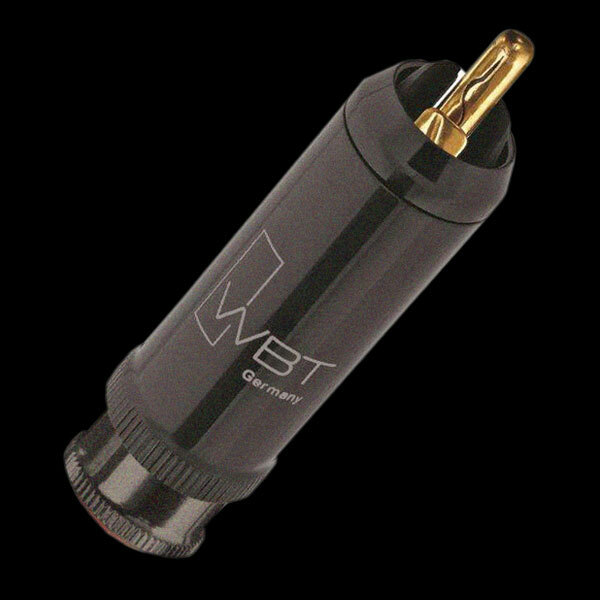 Furutech Flow 28 Power Filters are now in stock and ready to ship. Furutech Flux 50 NCF Power Filters are now in stock and ready to ship. Furutech FI-C15 (Gold or NCF Rhodium) slim line IEC connectors are now in stock and ready to ship. Furutech EX III LP Static eliminator is now in stock and ready to ship. 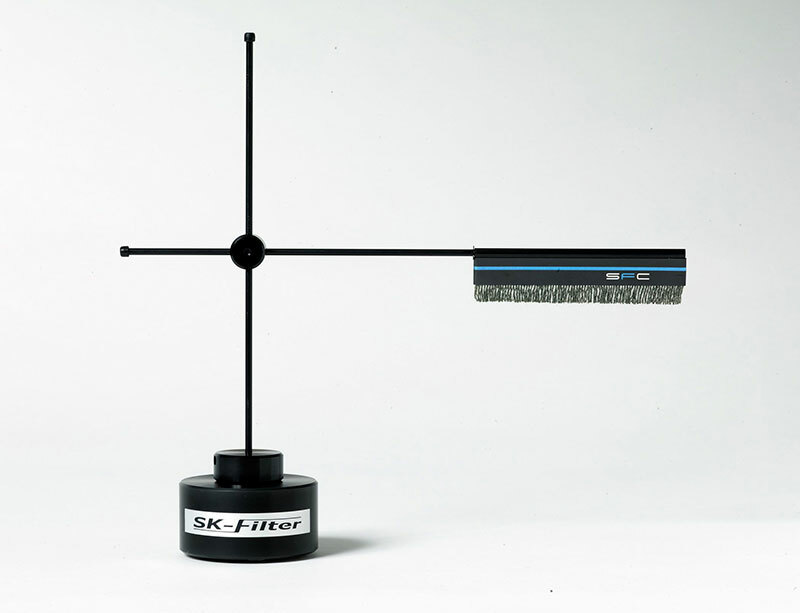 Furutech SK Filter LP Static eliminator is now in stock and ready to ship. 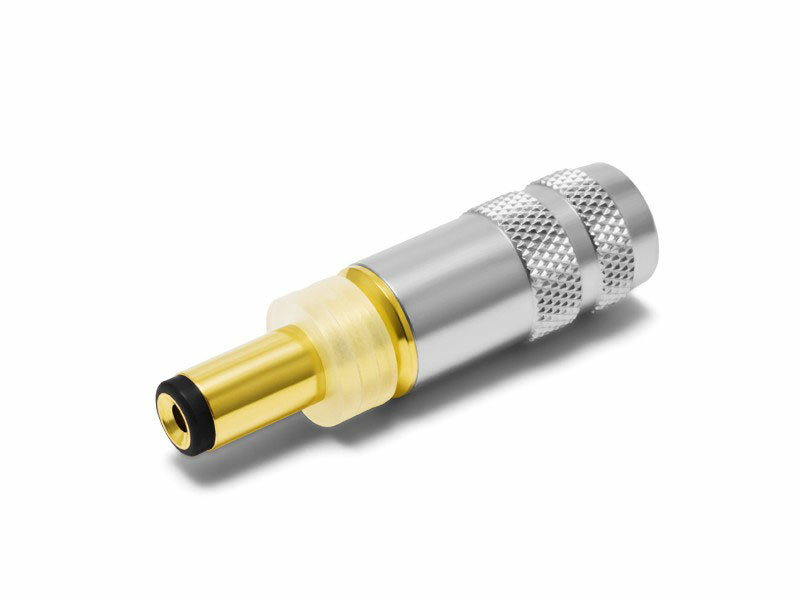 Furutech FI-68 filtered IEC connectors (available in Gold or Rhodium platings) are now in stock and ready to ship. 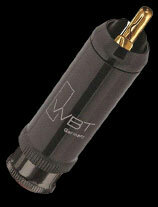 WBT-0114 Cu or Ag RCA Plugs are now in stock and ready to ship. 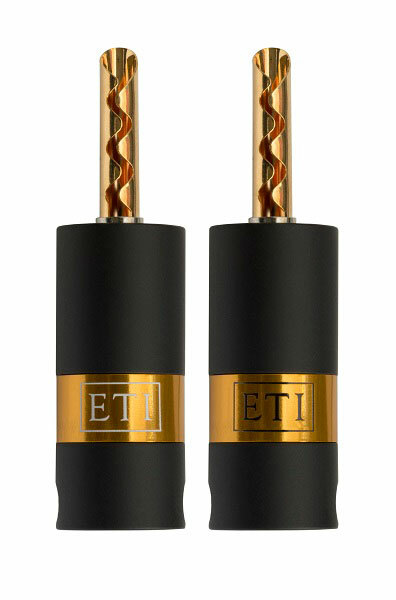 ETI Research FR-TC07 RCA sockets (female) are now in stock and ready to ship. 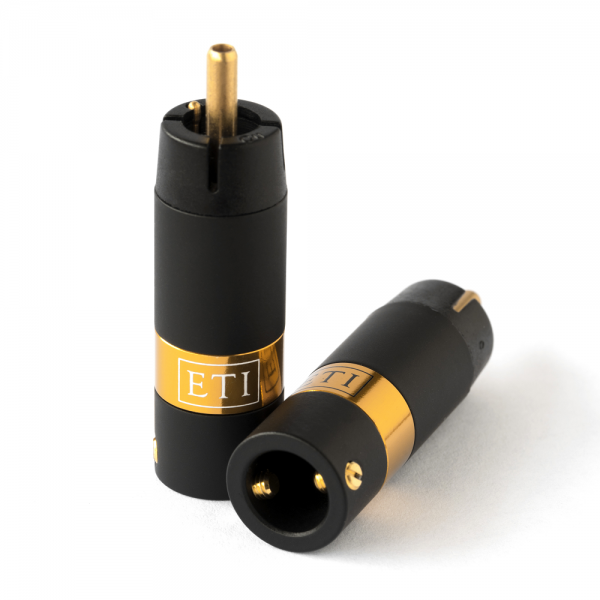 ETI Research LINK Banana connectors are now in stock and ready to ship. 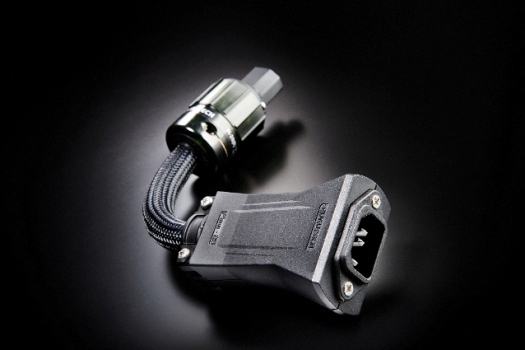 ETI Research LINK RCA connectors are now in stock and ready to ship. 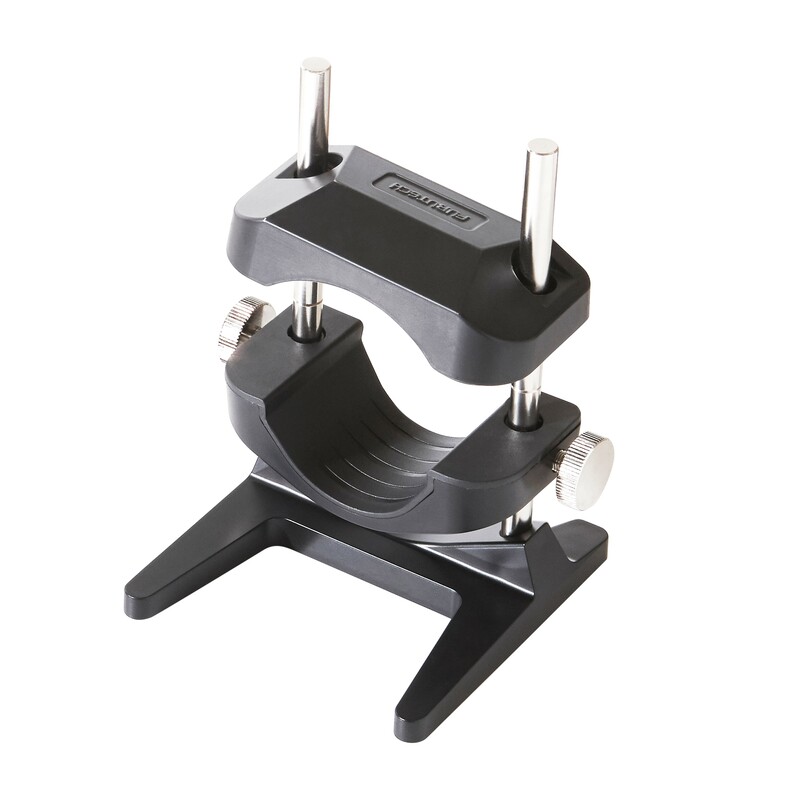 Furutech NCF Booster for cables and connectors is now in stock and ready to ship. 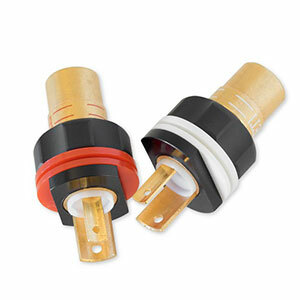 HiFi Tuning Supreme Cu Fuses are now in stock and ready to ship. 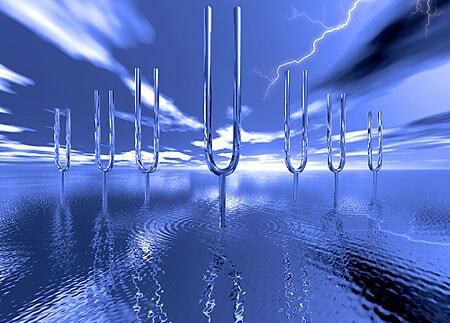 Produced in small/slow values. 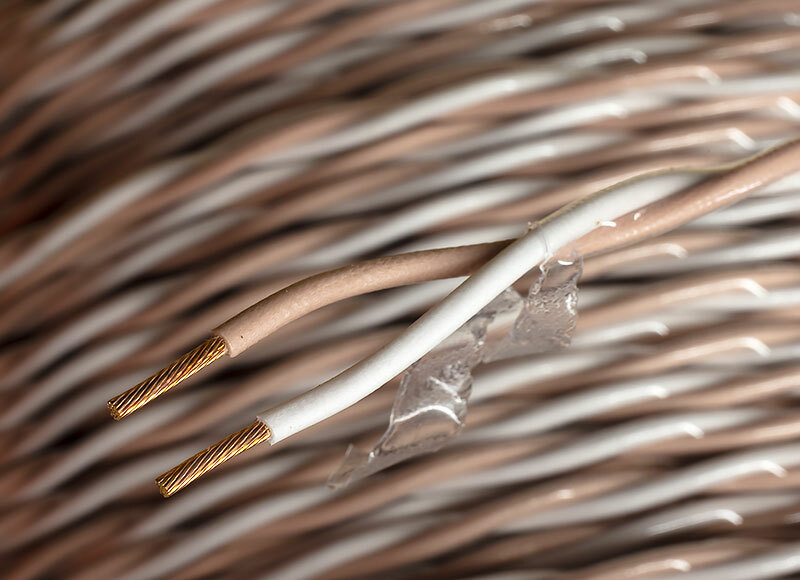 Furutech FS Alpha 36 12 AWG Speaker Cable is now in stock and ready to ship. 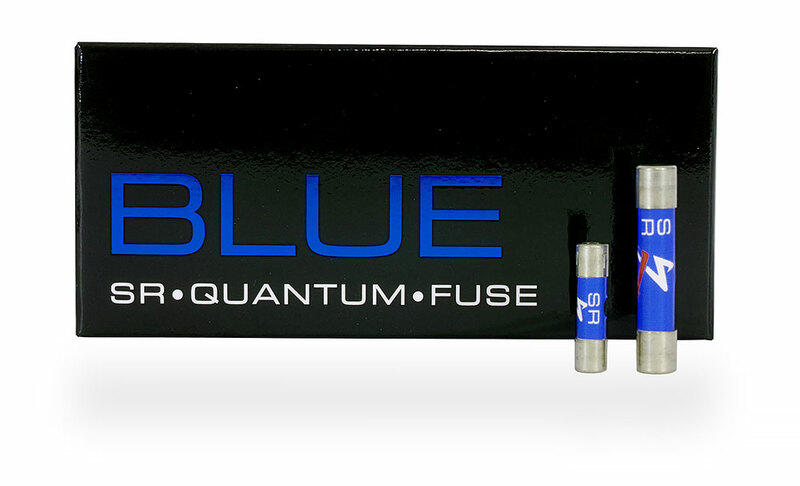 Synergistic Research BLUE fuses are now in stock and ready to ship. 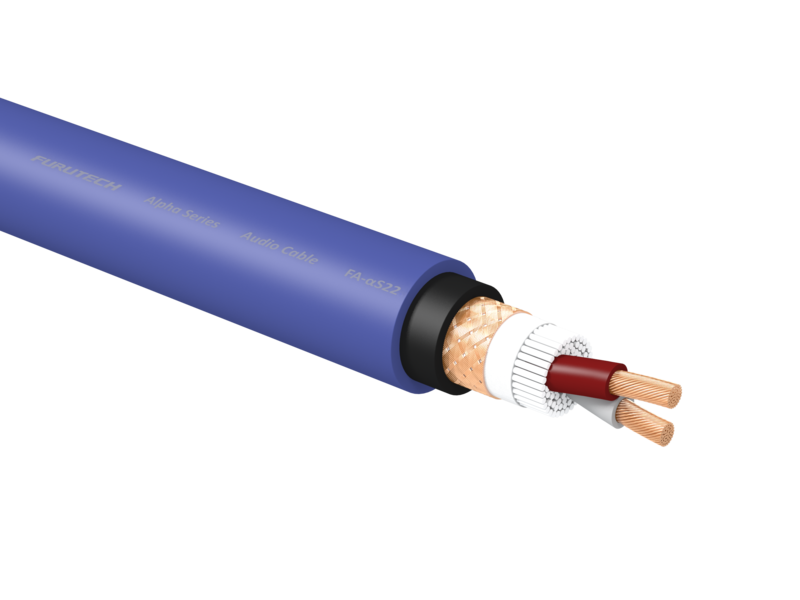 Furutech DPS-4 Bulk AC Power Cable is now in stock, and ready to ship. 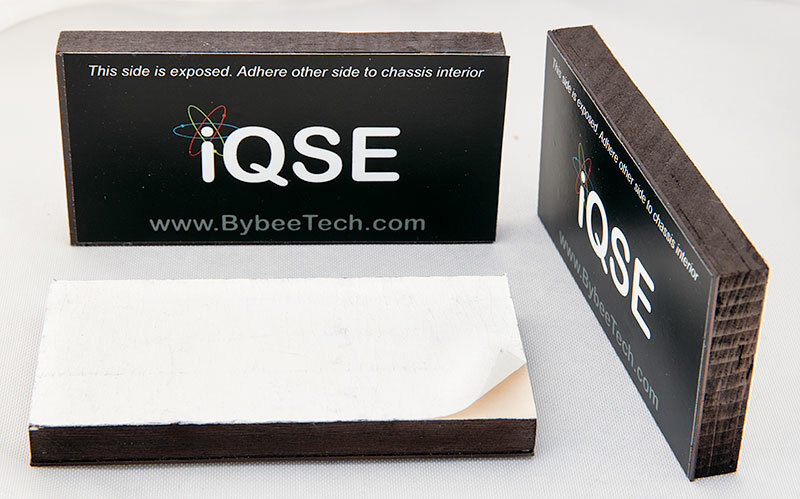 The Bybee iQSE Internal Quantum Signal Enhancer is now in stock, and ready to ship. 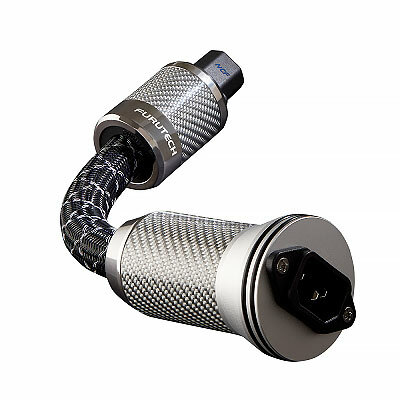 Furutech FP-S55N 10 AWG Power cable is in stock and ready to ship. 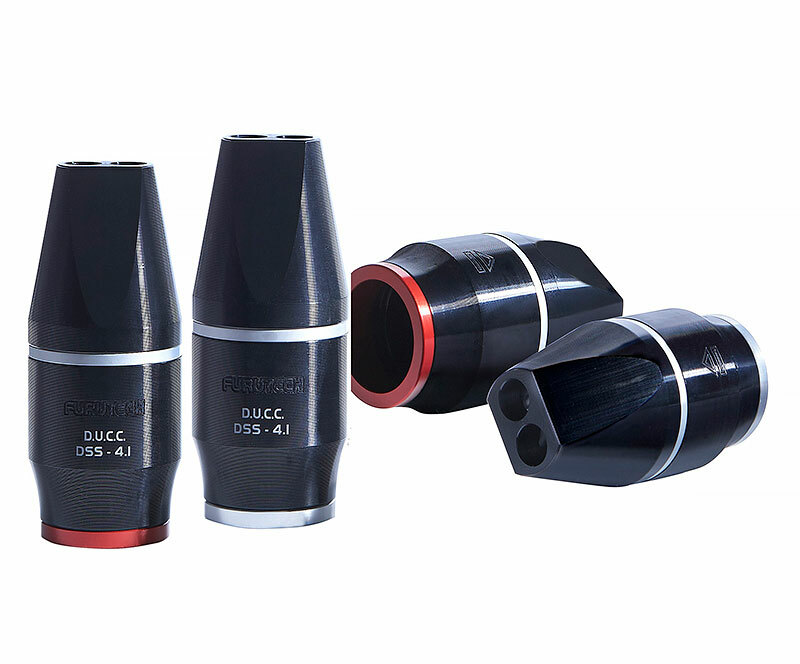 It is also available terminated into your choice of Furutech FI-50 connectors. 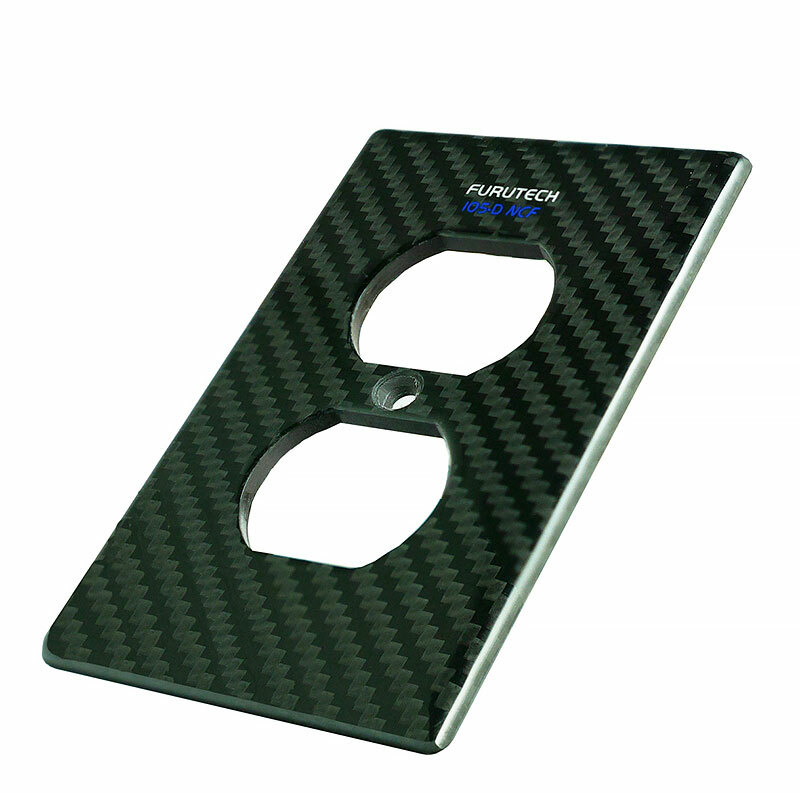 The new Furutech 105-D NCF outlet covers are now in stock and ready to ship. 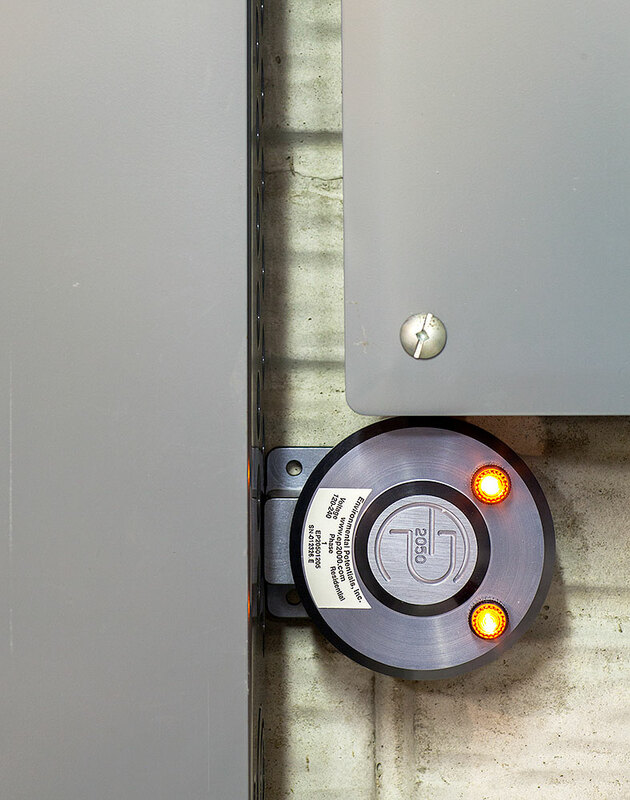 The Environmental Potentials EP-2050 is now available in a special 240VAC version for those who live outside of the US, and cannot use the 117V version. 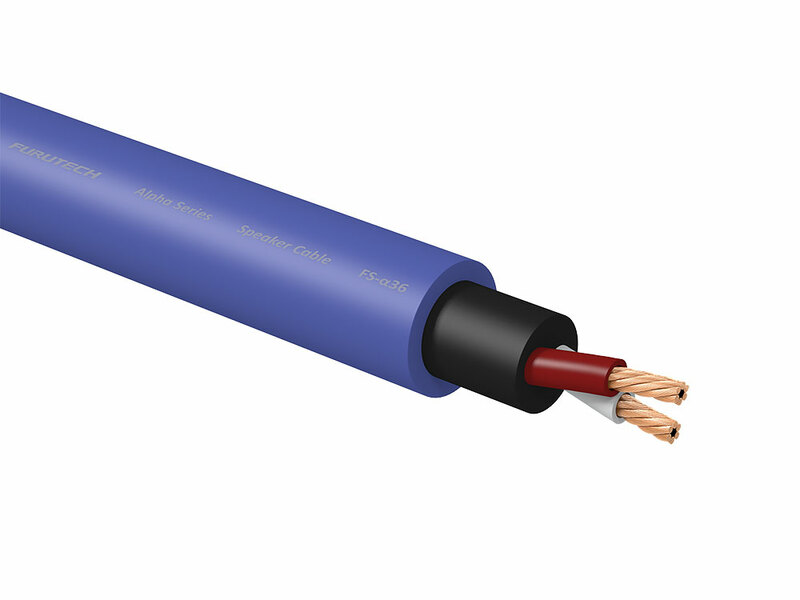 Furutech FP-S022N (14 AWG) and Furutech FP-S032N (12 AWG) bulk power cable with Furutech's Nano-Au-Ag conductor coating, is now in stock and ready to ship. 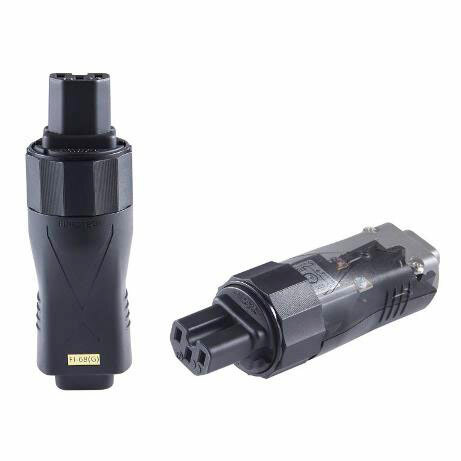 Furutech FI-12L male and FI-12L IEC connectors, with Rhodium plating are now in stock and ready to ship. 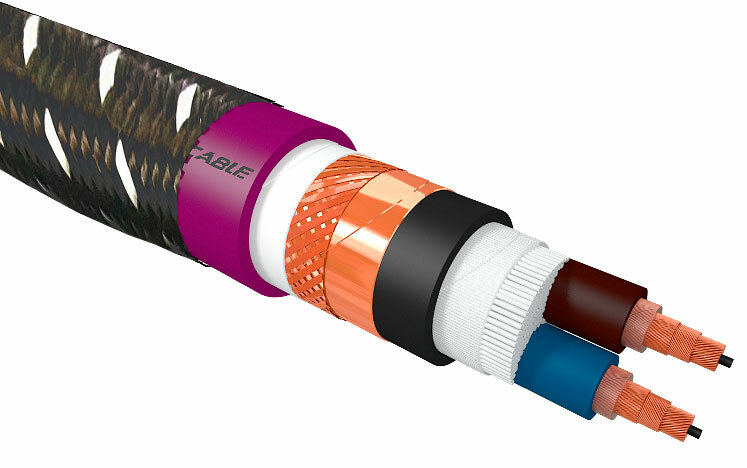 Furutech's new FHD-35 Headphone cable is now in stock and ready to ship. Mate with Furutech's headphone connectors for a killer headphone cable. 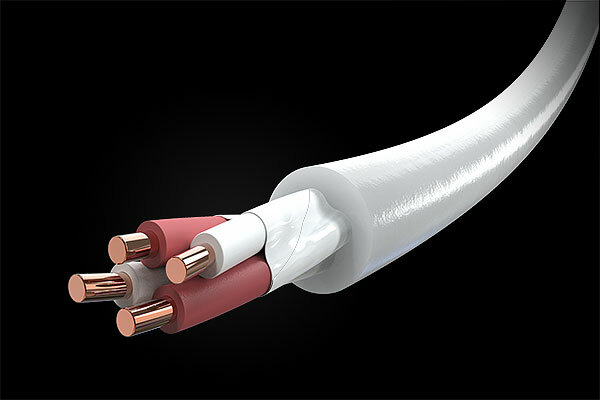 Furutech's new "Triple C" Power Cables are in stock and ready to ship. 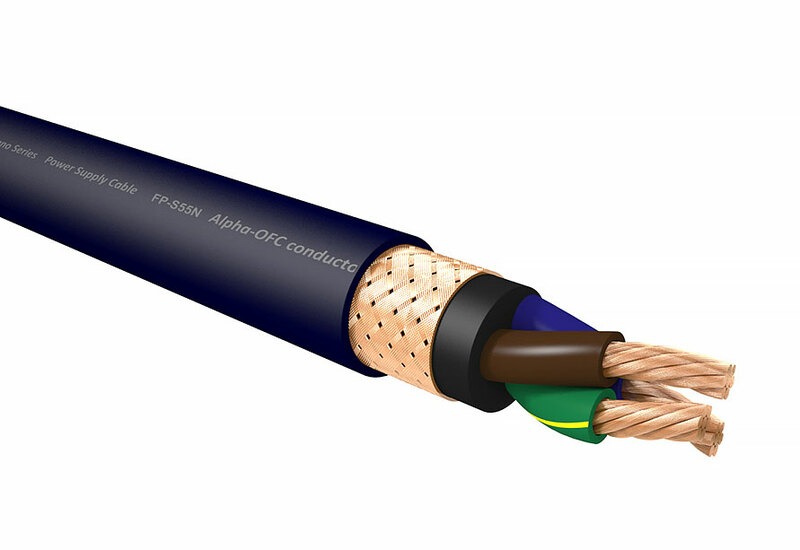 The Furutech FP-TCS21 is 14 AWG, and the Furutech FP-TCS31 is 12 AWG. 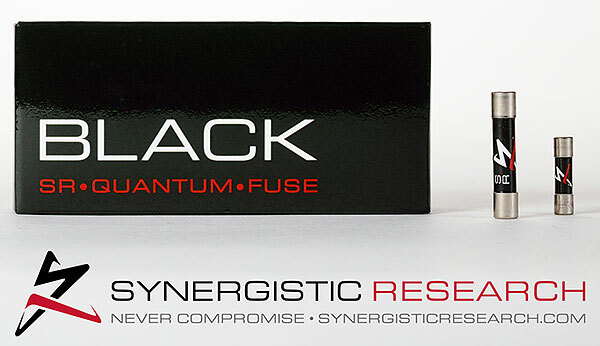 Synergistic Research BLACK Fuses are now available for pre-order. 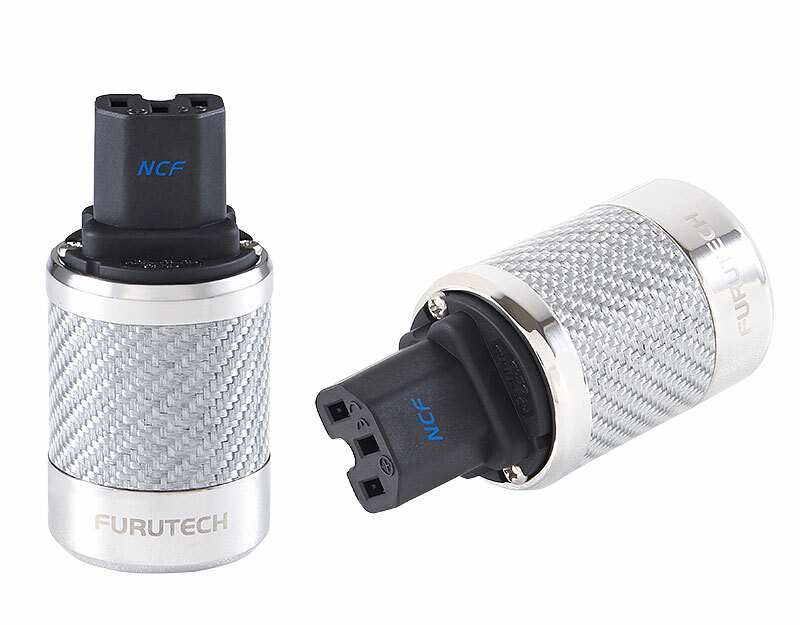 Furutech FI-50 NCF male and IEC connectors with Furutech's new NCF (Nano Crystal Formula) are in stock and ready to ship. 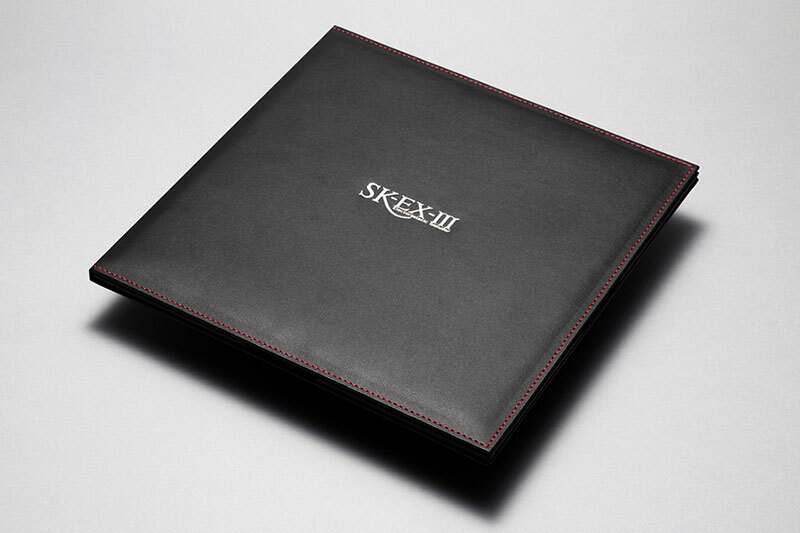 Available in Rhodium plating only.